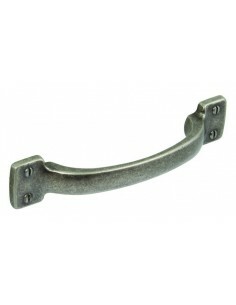 Traditional pewter handles, sometimes hammered for a textured traditional feel. 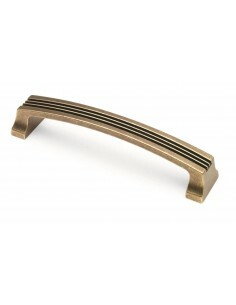 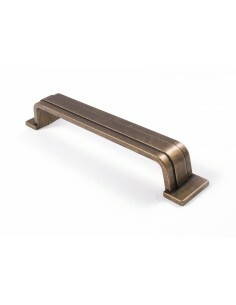 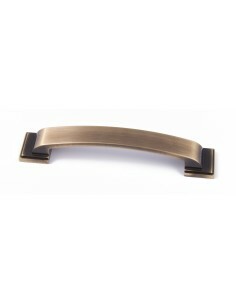 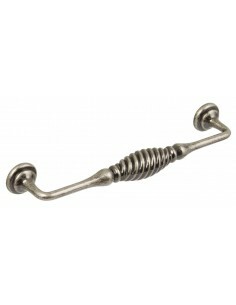 These handles will compliment any classic furniture. 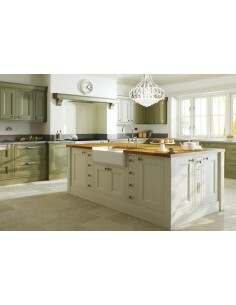 Adding colour & style. 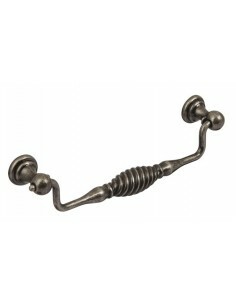 Winchester Handles. 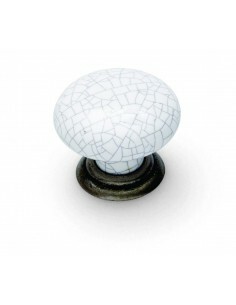 Traditional Crackle Effect, Finished in Pewter/White. 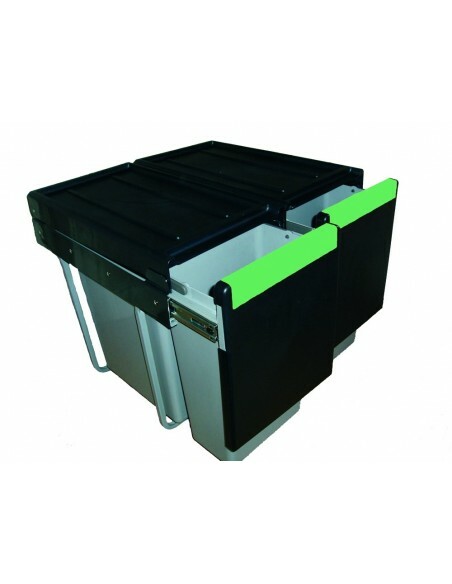 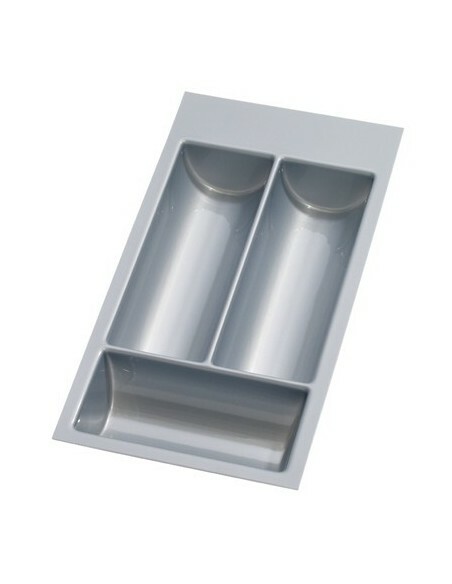 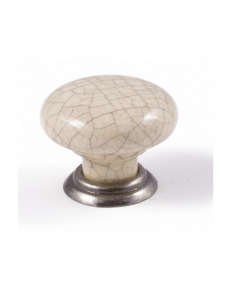 35mm Knobs & Back plate, 75mm T Knobs, 128mm Fixed D Or 160mm Drop Options. 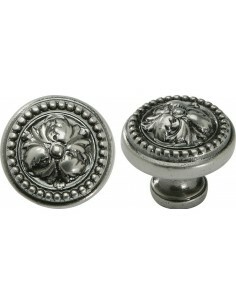 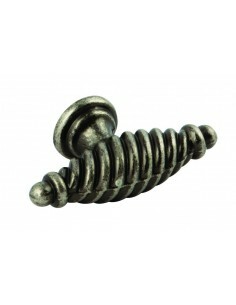 32mm Acanthus Decorative Door Knobs, Nickel Pewter Finish. 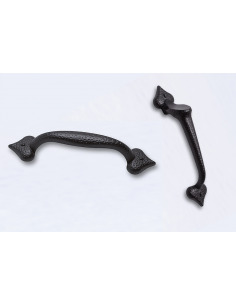 Winchester Handles. 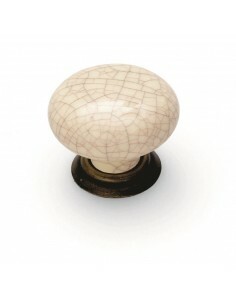 Traditional Crackle Effect, Finished in Antique/Cream. 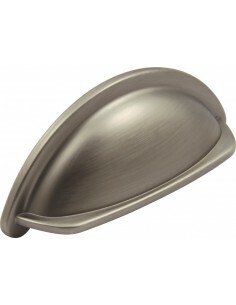 35mm Knobs & Back plate, 75mm T Knobs, 128mm Fixed D Or 160mm Drop Options. 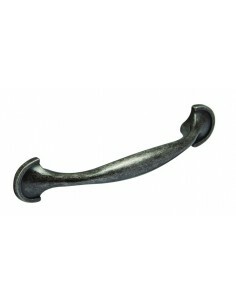 Winchester Handles. 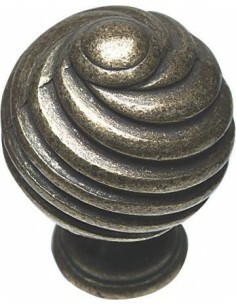 Traditional Crackle Effect, Finished in Pewter/Cream. 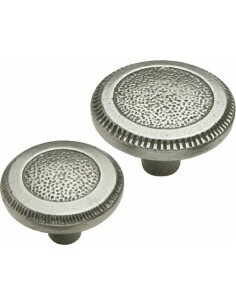 35mm Knobs & Back plate, 75mm T Knobs, 128mm Fixed D Or 160mm Drop Options.